With the LungauCard, a huge variety of all-inclusive and discounted activities are awaiting you and your loved ones. And the best thing about it: it’s proven to save you cash! 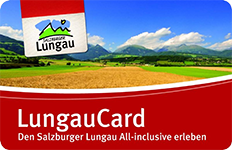 The LungauCard entitles you to free or discounted admission to numerous excursion destinations, natural wonders, attractions, museums, pools, and lifts throughout Lungau. 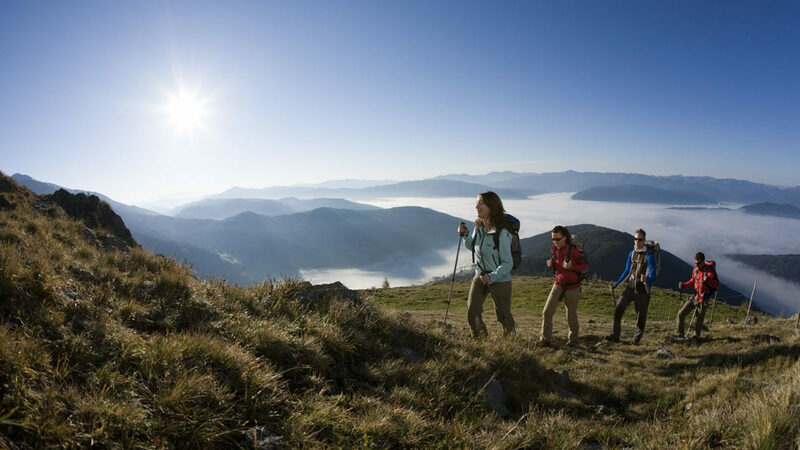 The LungauCard is valid from June 1 to October 31 during your stay at a participating LungauCard Partner, yet not all services are offered throughout the entire validity period of the card. You can find out exact opening and operating times on the detailed schedule starting on page 3 ff. For the issuance and use of the LungauCard, our general business terms and conditions apply. 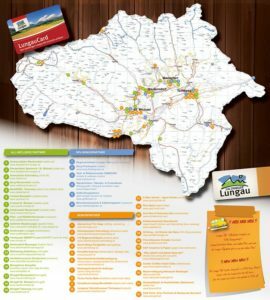 * The listed discounts are only for guests with accommodations at a LungauCard partner establishment between June 1 and October 31 and are able to show a valid All-inclusive LungauCard.